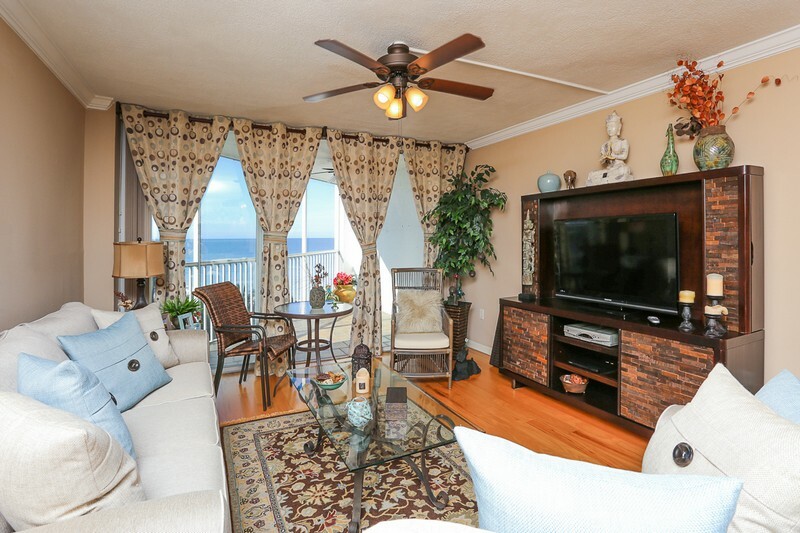 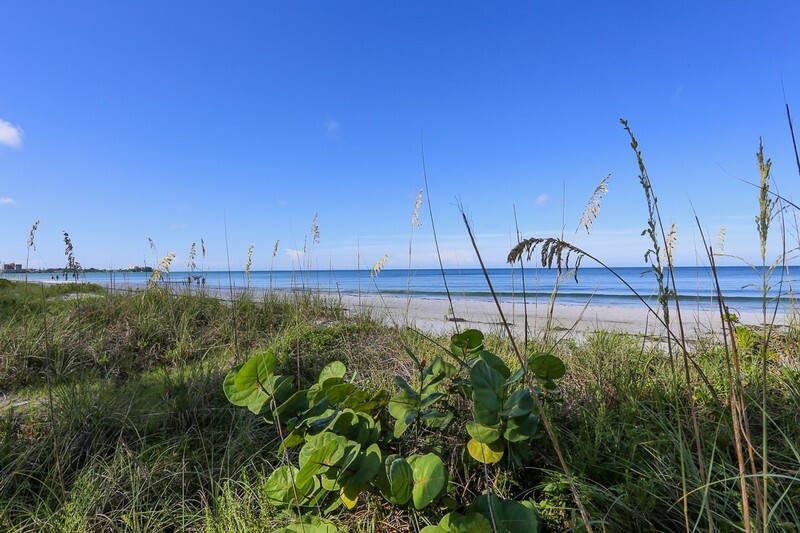 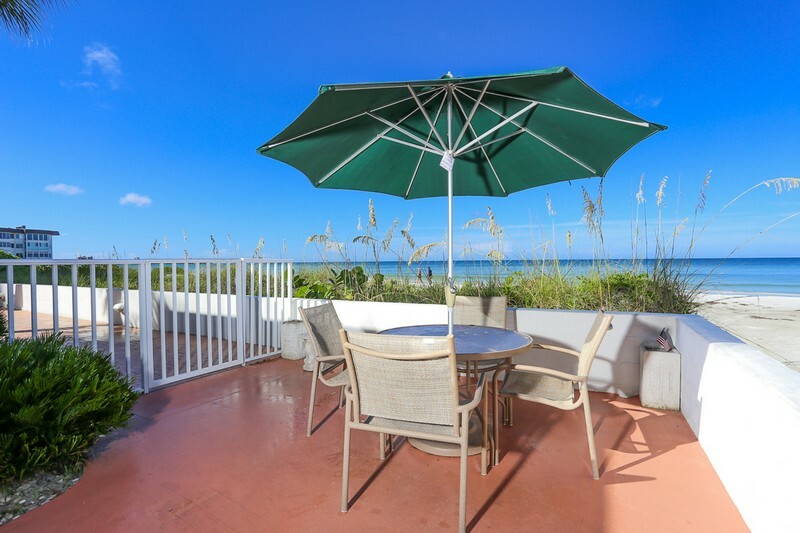 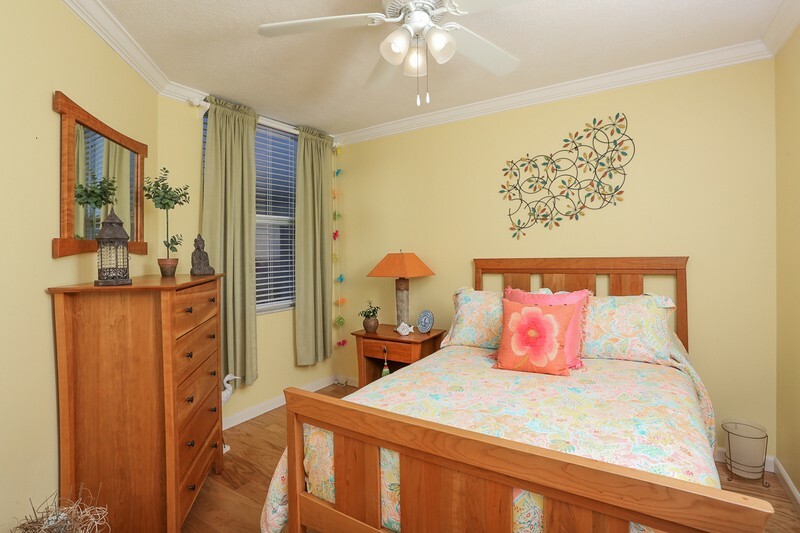 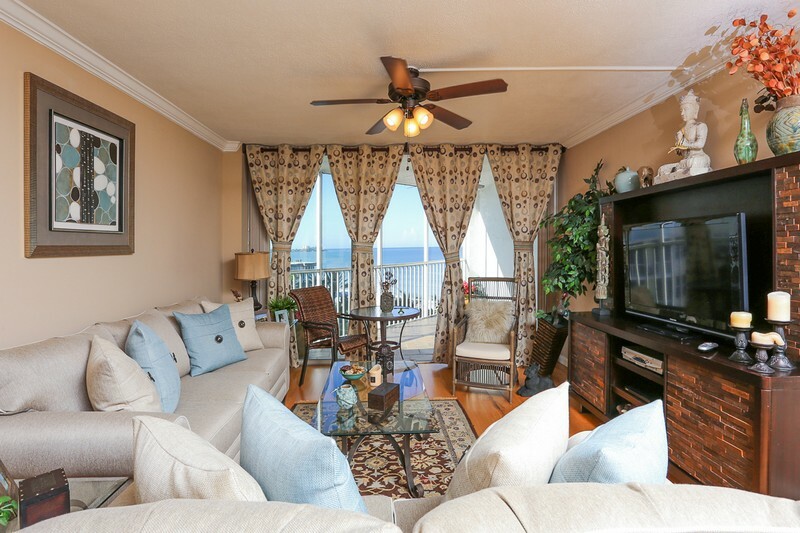 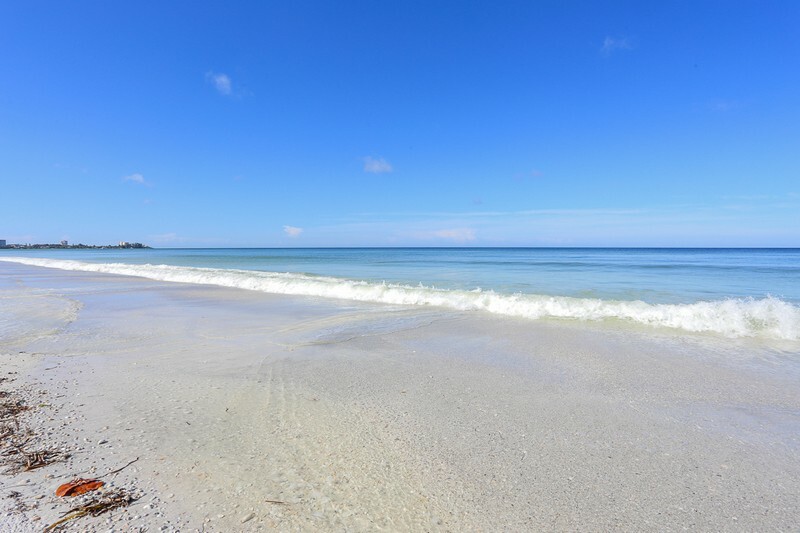 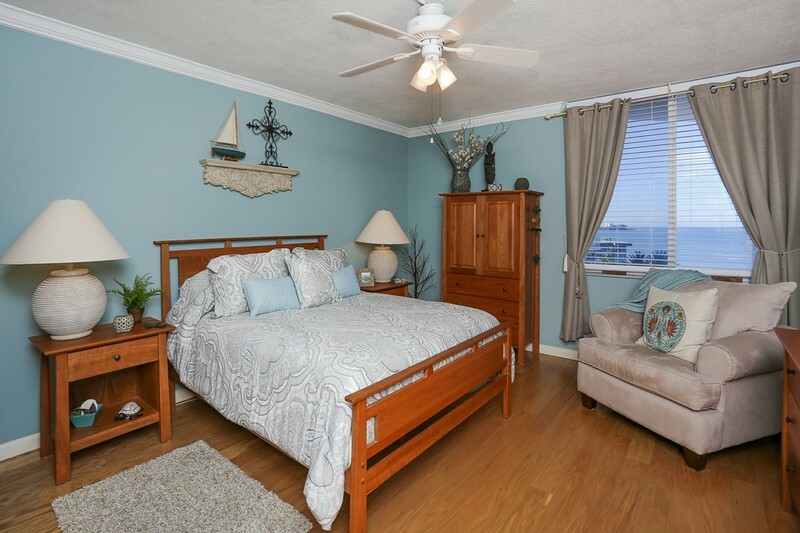 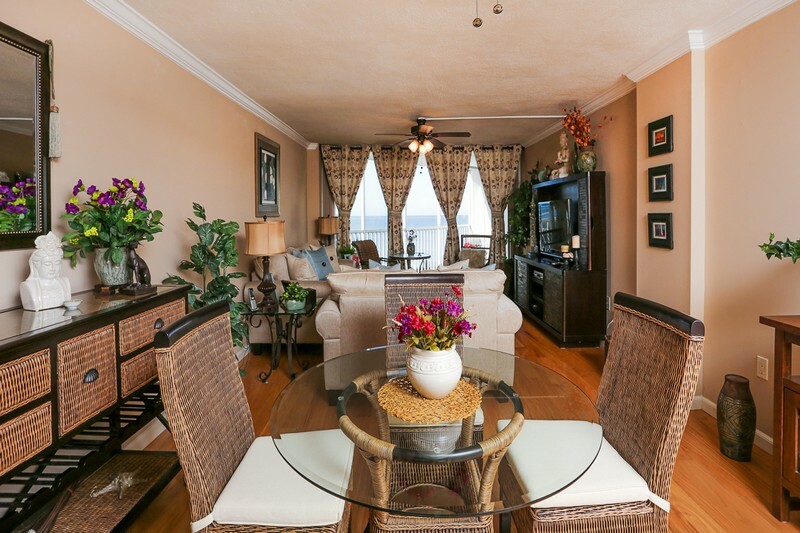 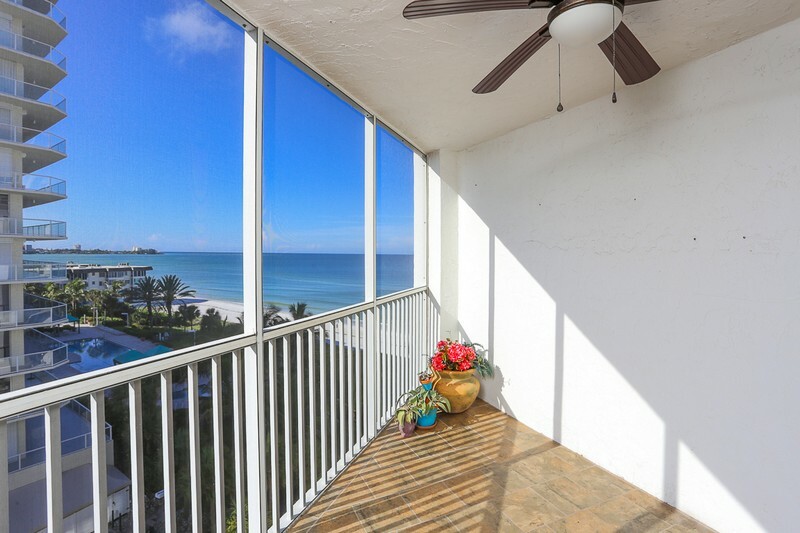 Wonderful views of the Gulf of Mexico and beaches from this recently renovated sixth floor unit. 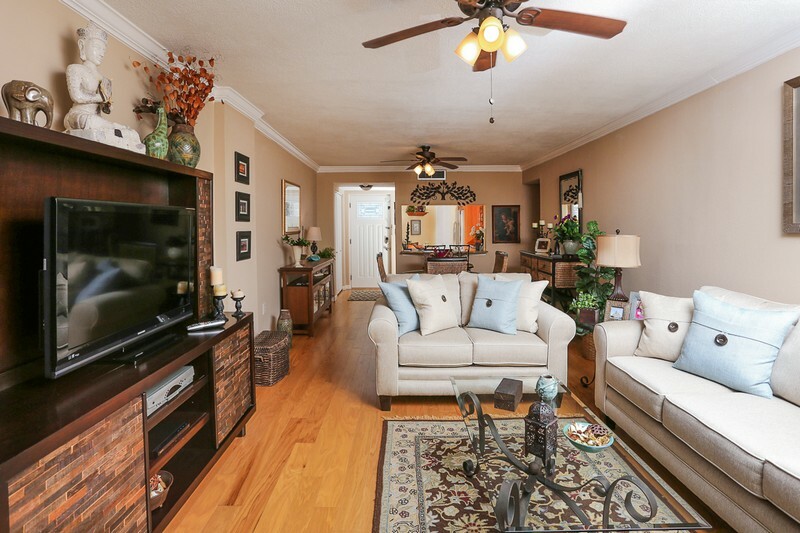 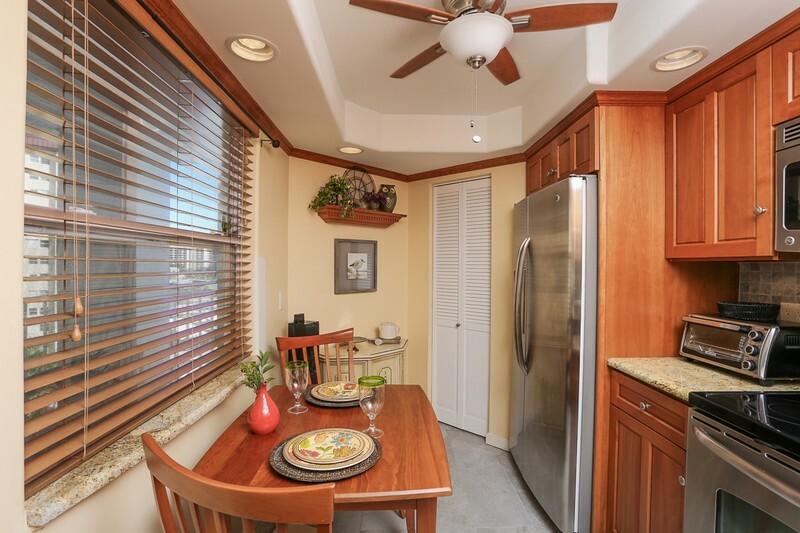 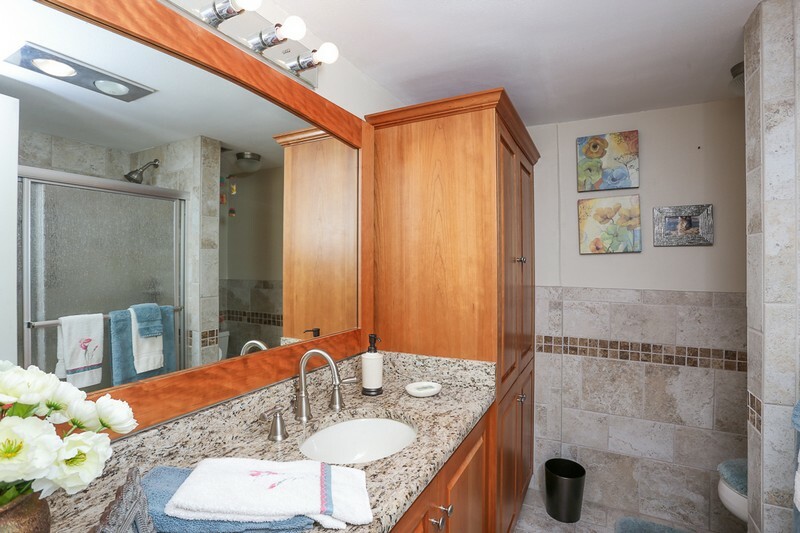 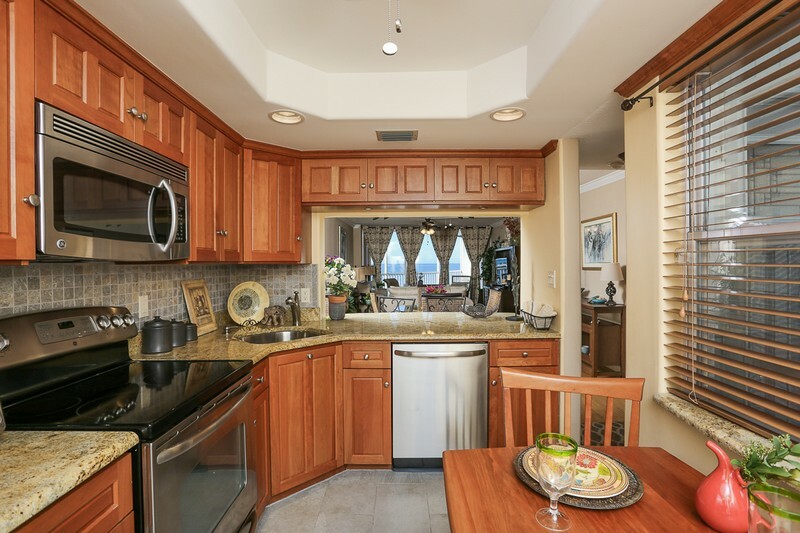 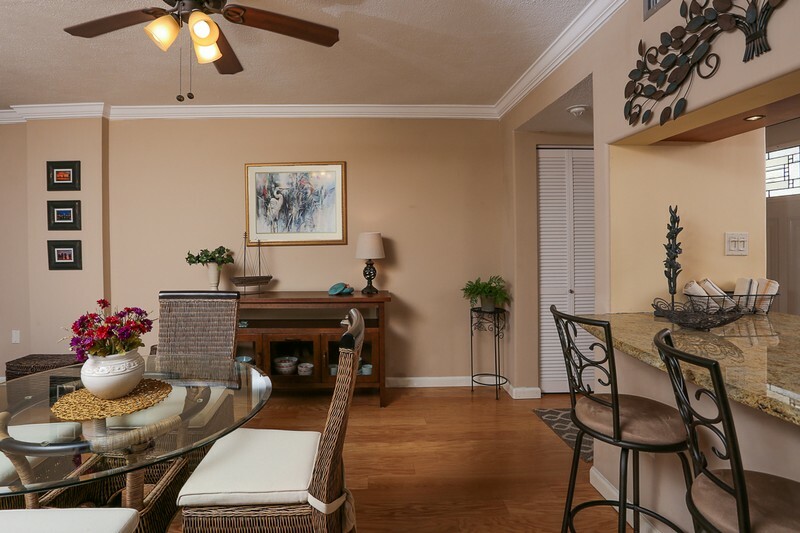 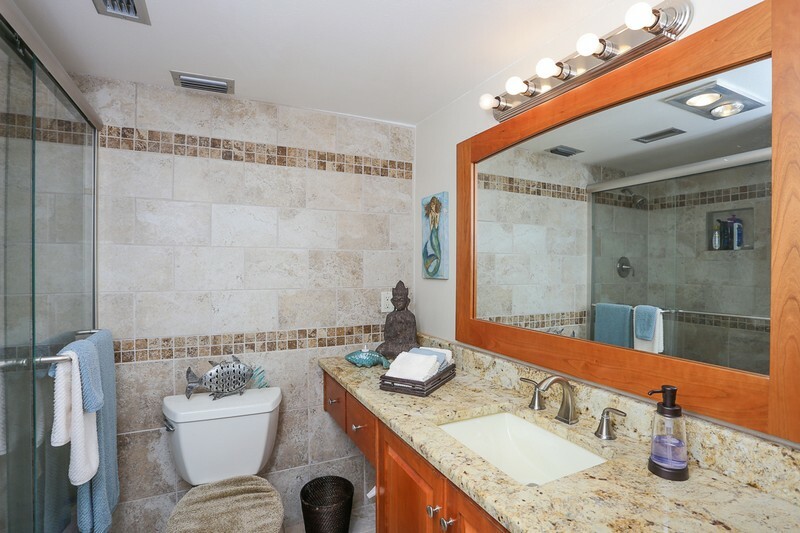 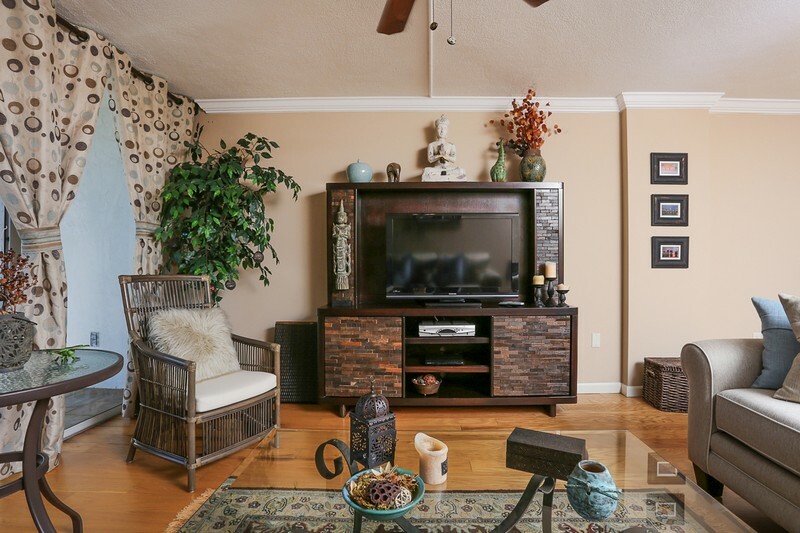 Lovely wood cabinetry and granite counters in the kitchen, fresh paint and new furnishings in the living area and a flat screen TV are some of the improvements made in this Gulf front unit. 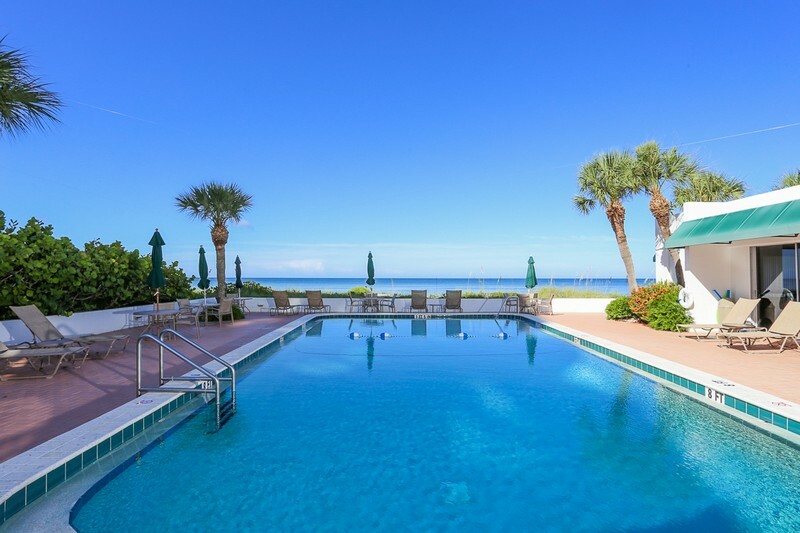 The complex offers a beachfront heated pool, a beachfront BBQ and covered parking are some of the features of the secured entry building $150 cap on utilities. 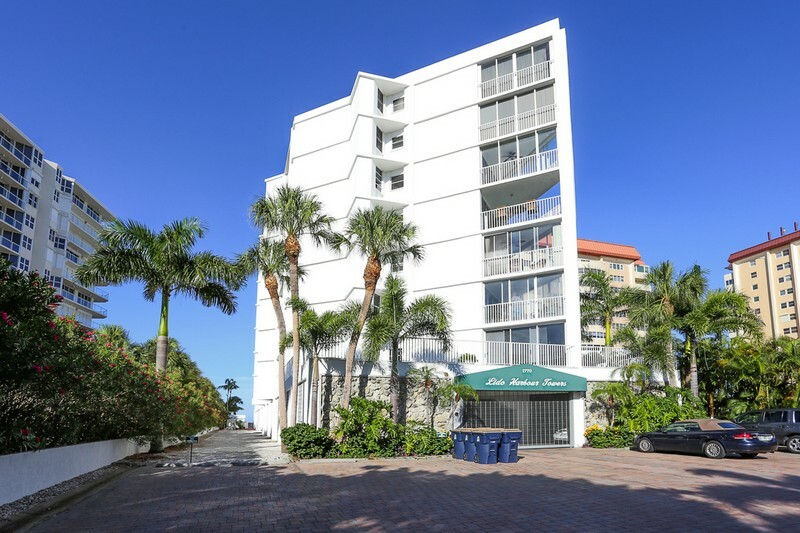 Please contact me with information regarding Lido Harbour Towers.